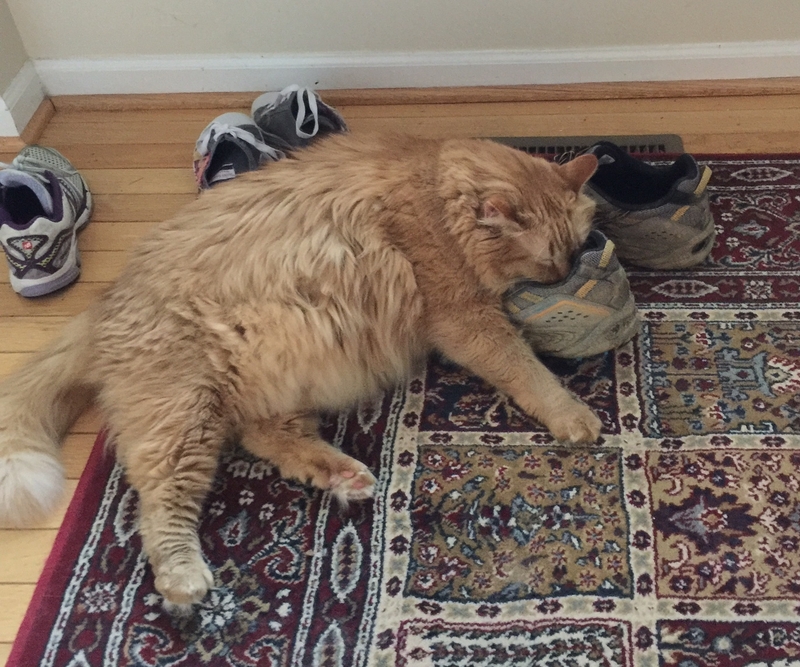 This entry was posted in Covenants and tagged #columbiamd, cats, Clary's Forest, Clemens Crossing, columbia, Columbia MD, Columbia villages, Covenant Cat, covenants, Hickory Ridge. Bookmark the permalink. ← Covenant Cat: Expecting Inspections?